Opportunities, Inc. assists in second chances, hosts re-entry event - Opportunities, Inc.
Not everyone is given a second chance. Or to have someone show them how to better themselves by getting back out into the community, especially after incarceration. At Opportunities, Inc. in Fort Atkinson, providing services to all individuals with diverse abilities includes exactly this. They promote independence by training and empowering individuals to gain the skills they need to be confident in themselves and the community. Opportunities, Inc. has developed a strong partnership with regional correctional facilities because they understand the value of job skills and giving back to the community. 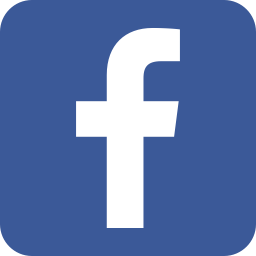 These facilities include Milwaukee County House of Correction, Thompson Correctional Center, Oregon Correctional Center, Ellsworth Correctional Center, Jefferson County Huber, and Walworth County Huber. The program has been growing substantially over the past few years. This year alone, the agency has provided on-site training for 282 inmates with many of them maintaining their positions after leaving the department of corrections and others have found employment in the community with the assistance from Diversified Personnel Services (DPS), the agency's staffing division. "After incarceration, Opportunities, Inc. continued to provide me with an opportunity," Carlton Williams stated, "I'm happy to have a job and everyone is great here." Floyd Poe commented, "They make me feel like I belong to something. Working here has made me think about life and being a better grandfather. I plan to still work here after getting out." On-site training services include production work, quality control, lead workers, assistant supervisors, fork lift drivers, and janitorial. DPS works one-on-one with individuals in continuing their employment after release, building their work history, and ready for re-entry in to the workforce. 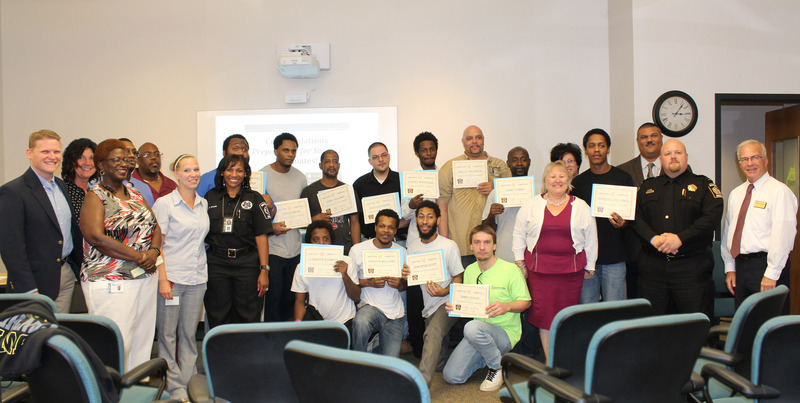 In partnership with Milwaukee County House of Correction (HOC), Opportunities, Inc. recently hosted their "Preparation for Success" completion ceremony on August 18, 2016. "Preparation for Success" is a program designed to motivate and prepare select individuals who meet work release requirements in becoming self-sufficient, productive citizens. Areas of focus include ethics in the work place, soft skills, mock interviews, owning mistakes, and resume building. In addition to classroom and faith-based programming at HOC, work experience is provided on assignment at Opportunities, Inc. in Fort Atkinson. Through this collaboration, the participant has the opportunity to contribute to his restitution, provide for his family, gain marketable skills and build work history necessary for successful re-entry into his community. It is the mission of Opportunities, Inc. to positively impact and advance individuals with employment barriers and diverse abilities. The agency was pleased to host the graduation ceremony to recognize the participants' achievements. Assistant Superintendent of HOC, Jose Hernandez commented, "Visionary leadership abounds within this organization, it is refreshing to work with leaders that invest so much into their employees and have a genuine concern for their business, as well as the employees." The Milwaukee County House of Correction is an honorable organization of committed officers and quality programs that positively impact an individual's rehabilitation, physical and mental well-being. Twelve participants successfully completed the Preparation for Success program and received a certificate. Senator Steve Nass, Representative Cody Horlacher, and County Administrator Ben Wehmeier respectfully attended the ceremony and congratulated the individuals for their work and dedication. Also in attendance included supportive staff from both Opportunities, Inc. and HOC, as well as fellow participants who are just beginning the program. Opportunities, Inc. staff Barb LeDuc, President\CEO; Ann Janquart, Director of Staffing; Peggy Foth, Director of Production; Melba Ingram, OI Works Specialist; Jessica Wiebler, Plant II Supervisor; HOC staff Denise Taylor, Superintendent Michael Hafemann; Assistant Superintendent Jose Hernandez; Lt. Brandon Hutchins, Programs Director; Senator Nass and Rep. Horlacher pictured with program graduates.